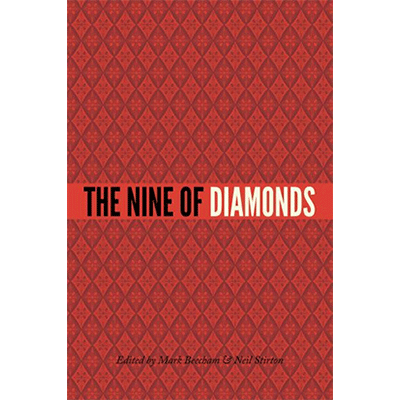 The Nine of Diamonds is a book of close up magic, a collaboration between some of the finest magicians in Scotland. 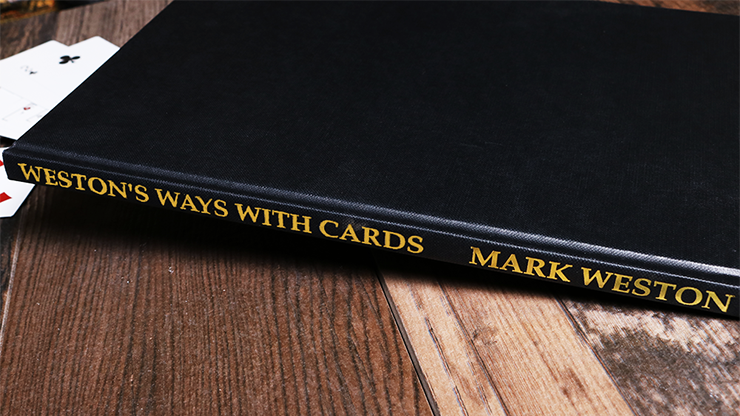 Some are known, some are unknown, but all share a passion of close up magic and have bound some of their finest effects together in a beautiful hard backed book. 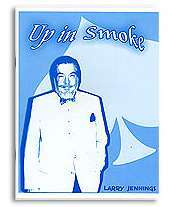 The book contains a variety of effects, mostly with playing cards. Some think of it as an unlucky card. Some know it as "the curse of Scotland." Tarot readers believe it to be the card of bias. It's an image that's used in Coats of Arms which are centuries old. 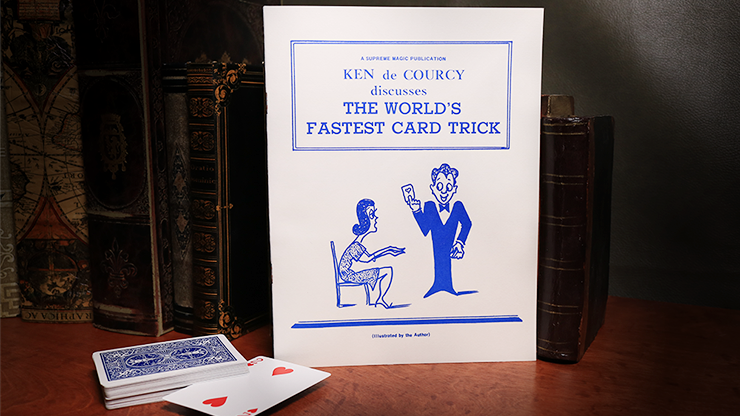 And to this group of magicians, it's one of the most beautiful cards in the deck. 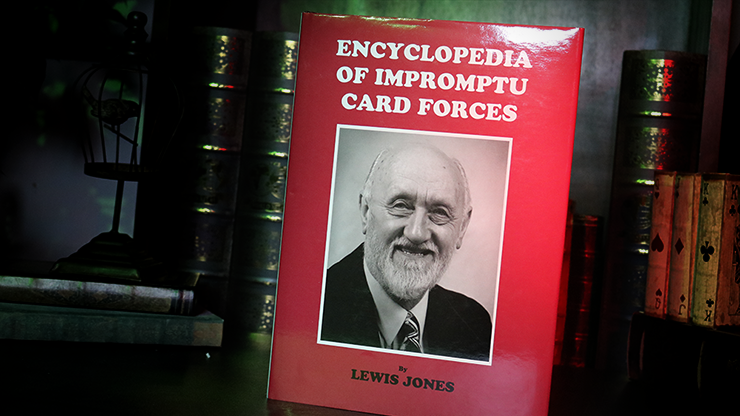 Any Card at Any Number - amaze your fellow magicians, bore your friends!